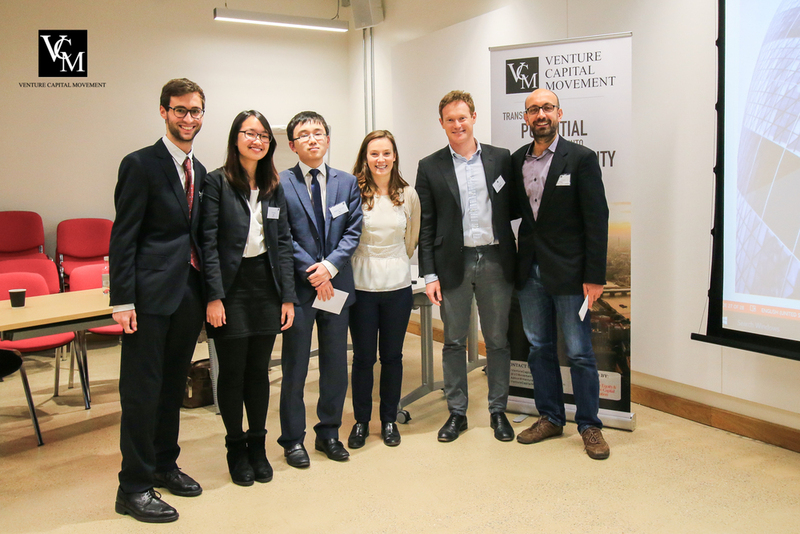 Venture Capital Movement hosted Europe's first ever VCIC for undergraduate students on the 5th of December 2015. VCIC is the worlds largest venture capital competition, with a history dating back to UNC Kenan-Flagler Business School. Through the competition, the participants will gain a better understanding of the work of Venture Capitalists by undertaking their roles during the competition and be inspired by the growth journeys of actual startups. Participants also get to network with real VCs and entrepreneurs, and have the opportunity with interact with like-minded peers. We are proud to announce that VCIC has been featured on Singapore's most circulated broadsheet - The Straits Times. Read the news article here (http://www.straitstimes.com/business/start-singapore-university-student-sets-up-venture-capital-movement)! This year, VCM invited 5 promising startups to present their business proposals to 32 shortlisted participants. Throughout the morning session, student participants had to assess the growth potential of the start-ups based on information gathered during presentations and interaction sessions. They had to then make an offer to a start-up of their choice and defend their investment decisions during a partner meeting with our judges. The winning team made up of Eer Sheng Yang, Jacopo Brioni and Venus Tan received prize money and was invited to represent our chapter at the Global VCIC finals. The international finals for VCIC 2016 is held at Chapel Hill, North Carolina on the 23rd of January in 2016. We would also like to congratulate Furgl for winning the Startup of the Year award at our event.